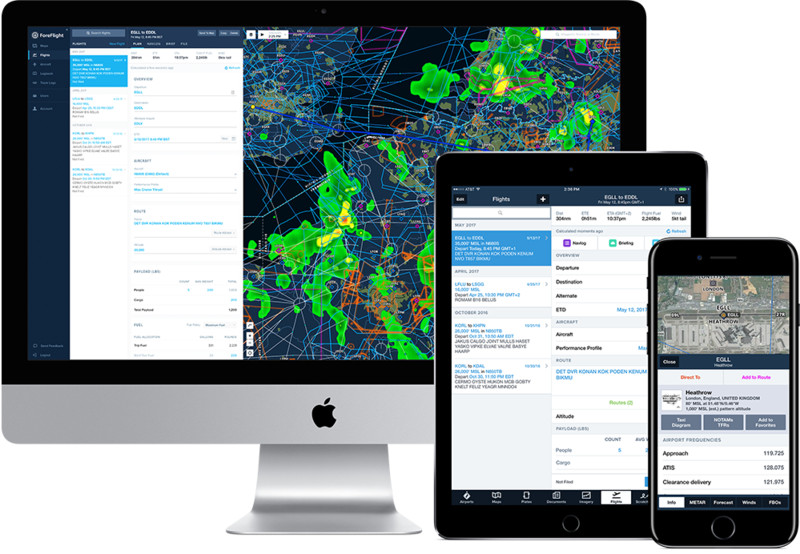 ForeFlight's CEO, Tyson Weihs, demonstrates how ForeFlight can make your flight operations safer and more efficient with advanced flight planning. Tyson will use real-world scenarios to illustrate how fast you can plan, brief, and file optimized routes for high-performance aircraft like yours. See how ForeFlight's Door-to-Door Trip Planner and other new features like PDC and D-ATIS reduce your workload. Gain insight into how ForeFlight's powerful autorouting engine gives you the best route options with the most accurate ETE/fuel burn calcs based on your aircraft. Discover what makes ForeFlight's built-in detailed aircraft performance models better and more accurate. See how ForeFlight Performance Flight Planning can pay for itself after just one mission. Who should watch this on-demand webinar? Flight operations managers, chief pilots, line pilots, flight schedulers, and anyone with an interest in making their flight operations safer and more efficient. Sign Up & Watch the Advanced Planning Webinar Now!